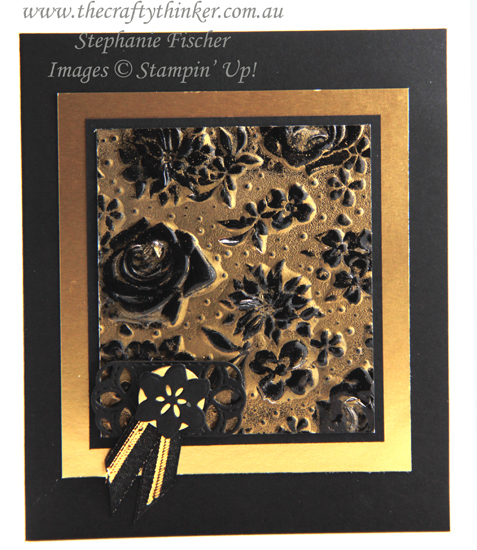 These cards form the other half of the Country Floral Black & Gold Quartet that I introduced in Wednesday's post. Tip: The shine on the black foil comes from a sort of plastic coating which has a tendency to blister under the heat gun. Keep the heat a bit further away than usual and keep it moving . 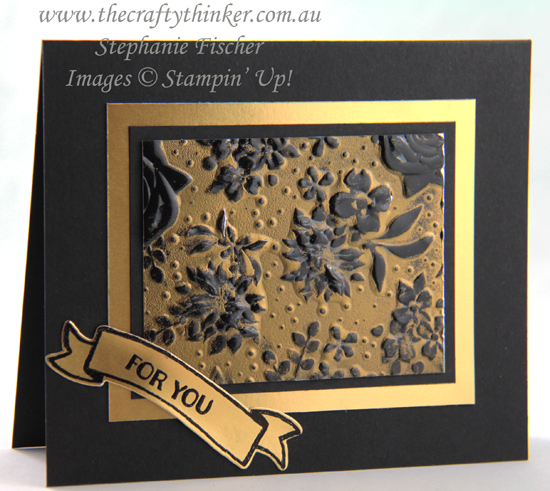 You could also use Basic Black cardstock, gold heat emboss in the same way and then (if you're after shine) finish with a layer of clear heat embossing. I haven't tried it myself but it feels like it should work. 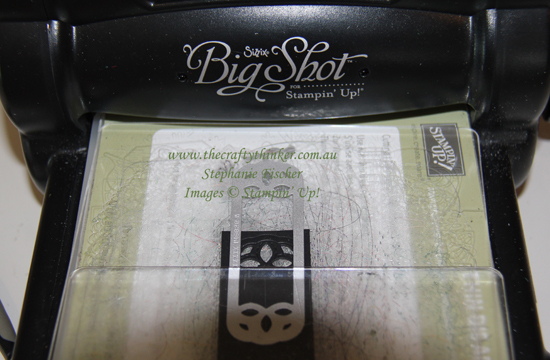 The card above features a very small label made with one of the Stitched Label dies. This is how I made it. 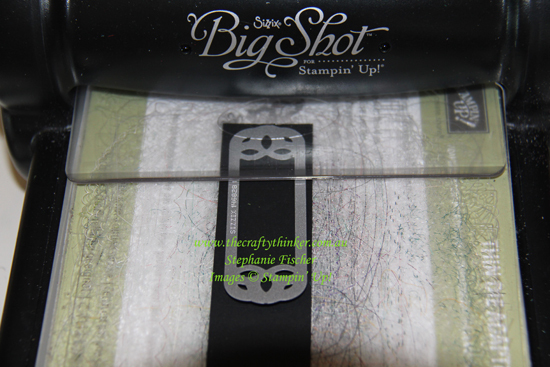 For the second pass through the Big Shot, place the die according to the size you require and ensure it lines up with the first cut. If you gently wiggle the die, you'll feel when it has settled itself into position. 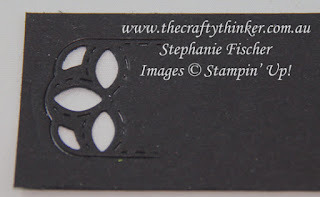 Place the top cutting plate only over the part of the die you wish to cut - avoiding the part that was cut in the first pass. And you'll end up with a shorter version of the die cut. 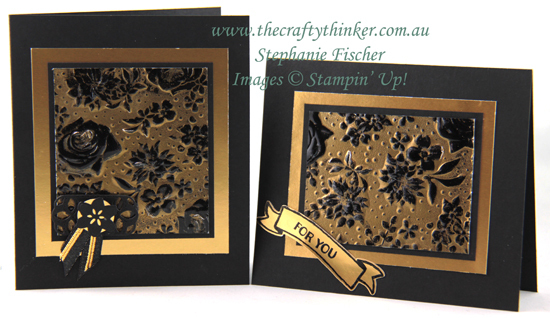 So here's the full Quartet of black and gold embossed cards.